Beijing has pushed ahead with the country's first national standard for the insurance industry as China seeks to boost the development of the second-largest insurance market in the world. The national standard is composed of 817 entries and sets fundamental definitions of various insurance industry terms, according to the China Banking and Insurance Regulatory Commission (CBIRC). It covers fundamental terminology of all areas in China's insurance sector, including insurance products, contract management, compensation and marketing and sales, the regulator said. The national standard will also help consumers better understand the products and services provided by insurance companies and improve the cooperation and communication in the industry. 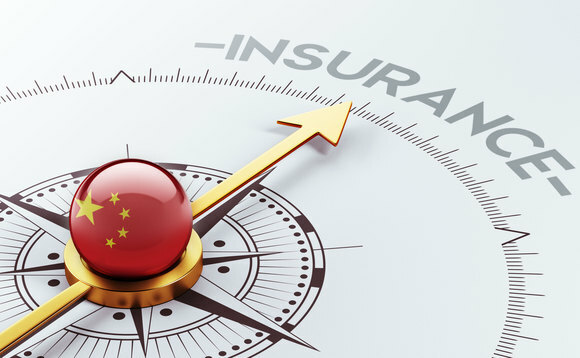 China's insurance industry has seen rapid growth in recent years. In 2018, combined premium in China's insurance sector totaled 3.8trn yuan ($567bn), up 3.92% YoY. China is the world's second-largest insurance market now, after the United States.